Join us for three days of art creation on the East Tavaputs Plateau. 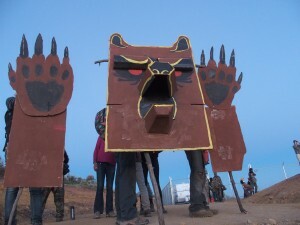 We’ll have workshops on mask-making, photography, guerrilla theater, banner making, costume making, and more. 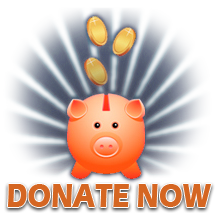 Come and build your skills while also creating amazing artwork the campaign can use all season! We’ll also have discussion circles on how art can be used in creative interventions that challenge power, and the other important roles art plays in social movements. Additionally, we’ll have discussions on climate justice and countering oppression within the movement. And of course, lots of hiking opportunities ! The camp starts Friday morning and goes until early evening on Sunday. We encourage you to stay for another day or two if you have time, to finish projects or explore the land. 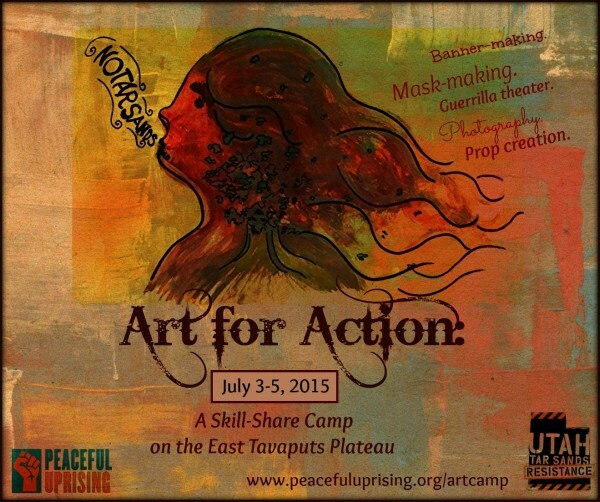 If you wish to attend art camp, please email Volunteers@PeacefulUprising.org. We’ll give you directions and share info about camp norms, and we’ll gladly answer any of your questions. We strive to provide travel support to those who need it when possible, and we prioritize people from marginalized groups–so please let us know if you are interested in a travel scholarship . If you can make a donation to help others get to art camp, that is also most welcome. Bring your tent and other gear, like warm clothes (it can still be cold at night in summer). At least two vegetarian/vegan meals a day will be provided, but bring lunch and snack food.